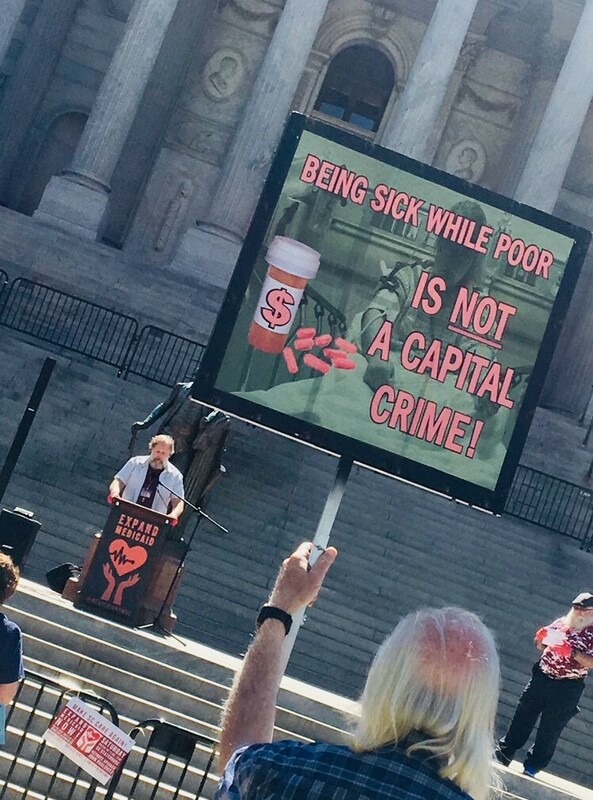 Speech presented at the March 23 “Make SC Care Again!” rally at the South Carolina State House. It is my distinguished privilege to welcome you on this fine March day. We are, in fact, now three days in to Spring. That means the days are getting longer now. And that there is burgeoning life. For some, my friends, for some. But not for thousands of others, slain, under the barbaric regimes of former U.S. Ambassador and Governor Nikki Haley and current Governor Henry “Hank” McMaster. Join me in a chant, will you, please? Is it not? Truly, is it not? For if one, placed in a position of elected power, has the knowing opportunity to save lives, yet forfeits this opportunity, what else shall we call it, but MURDER? The intentional taking of innocent human life? Institutional MURDER. By the way: Congratulations, Boeing! On hiring a Medicaid Expansion-Denying, Institutional MURDERER to your Board of Directors. Go, Aerospace! Go, Slaughter of the Innocents! For, under the tenure of Governor Nikki Haley, thousands of South Carolinians died because she refused to Expand Medicaid. As a state legislator and Governor, Haley banked on Boeing’s employment power in our fair state. Then, upon her retirement, she conveniently “landed” a cushy job with Boeing. Imagine if, instead, Haley had committed to Medicaid Expansion in South Carolina. As many as 40,000 JOBS would have been created—by the way, this is ten times the Boeing workforce in our state. How many more of our South Carolina neighbors will be Institutionally MURDERED under the regime of Governor Hank McMaster? Also, I wonder what amazing company will hire Hank for his “outstanding record of achievement” when all is said and done. Geez, Louise. Or, should I say: Oh, Henry. So here we are: 36 states have said YES to Medicaid Expansion. 36 states have said YES to providing gap healthcare coverage to those human beings among us most desperate in need of help. Let’s face it. Medicaid Expansion is not the sexiest of issues. To simplify: we are talking about providing low-income adults, and their young dependents, with basic healthcare coverage that will SAVE THEIR LIVES. Alabama. Florida. Georgia. Kansas. Mississippi. Missouri. North Carolina. Oklahoma. South Dakota. Tennessee. Texas. Wisconsin. Wyoming. AND … SOUTH CAROLINA. It doesn’t escape me that the majority of these states are former slave states. As well as states with an abhorrent record of institutional racism. Probably a coincidence. Just saying. So, it appears, I have a choice in crafting my welcoming remarks. If I were welcoming you in one of the 36 states that has already Expanded Medicaid, I would perhaps greet you warmly with a big hug, a Bojangles biscuit, and all that jazz. But, no hugs and no biscuits in the Palmetto State. OUR NEIGHBORS ARE BEING MURDERED. THEY ARE DROPPING LIKE FLIES. AND WE DON’T SEEM TO GIVE A DAMN. I get what Pamela is saying. Hank holds the macehead, and there doesn’t seem to be much we can do about his institutional MURDER, other than to leave him in God’s omnipotent hands. But we have the power of speech. The power of protest. The power of reminding those who commit evil acts that they stand in abject opposition to the foundation of Civilization. Let history show that we stood upon these steps and did not let this plague and blight occur without dramatic opposition. It is unlikely a statue will be raised in our honor. Heck, we probably won’t even get buttered biscuits for our efforts. But our consciences are purified by our presence, our words, our actions. Today, this day, we stand righteously on behalf of our fellow citizens, slaughtered by cold-hearted politicians who wield death, rather than use their power to spread life. God will judge us all, friends. On this early spring day, let us be reminded, perpetually, of the mission to advance life with every moment accorded to us. EXPAND MEDICAID. NOW. SAVE LIVES. NOW. NOW, LET US BUILD A FOUNDATION OF CIVILIZATION. 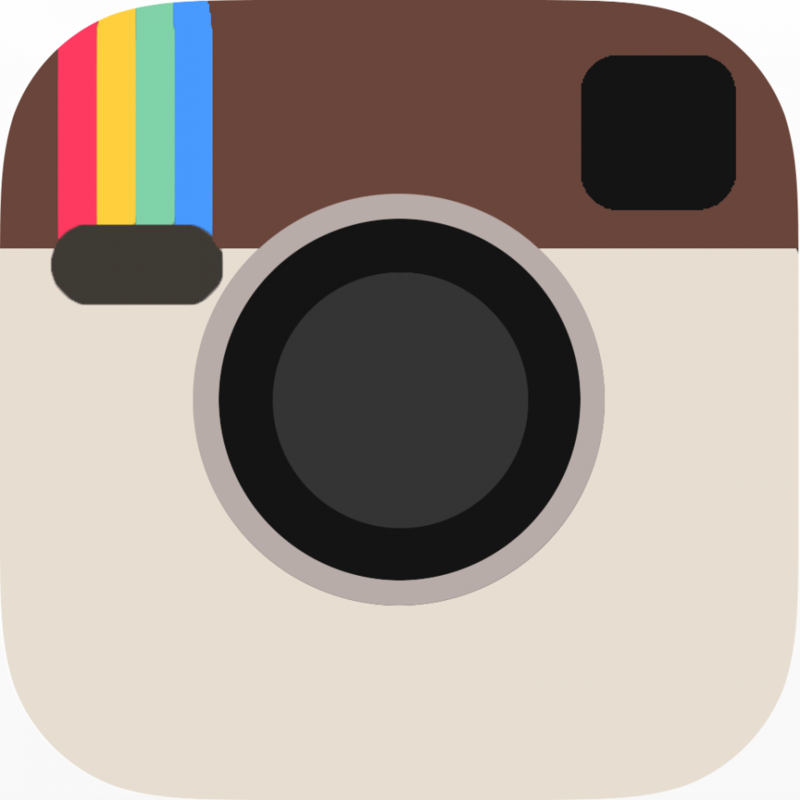 To learn more about Medicaid Expansion in South Carolina, please visit Medicaid Now SC.